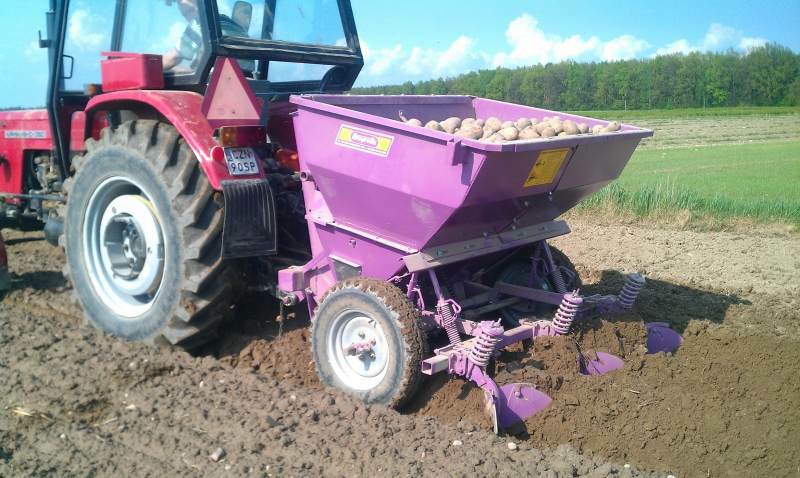 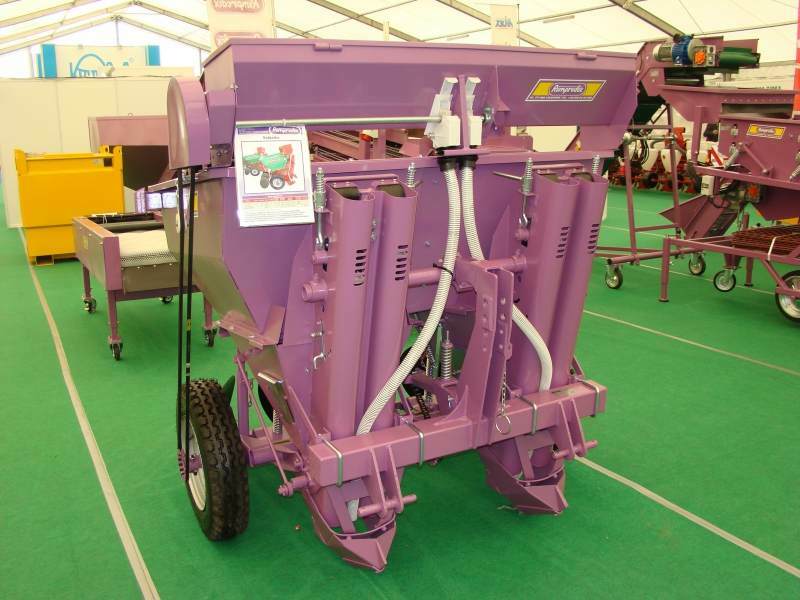 Automatic planters for potatoes S-211 and S-211/1 merge advantages of complicated western machines and simplicity performance and service. 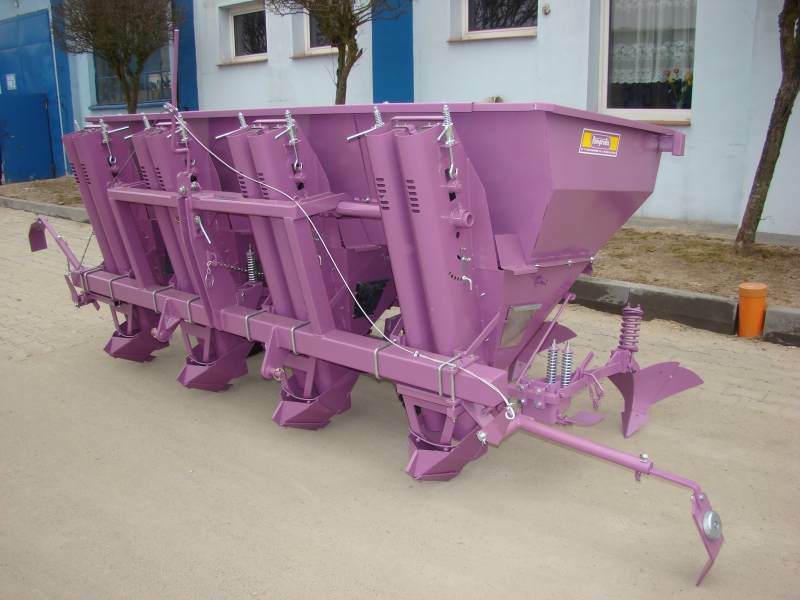 They’re characterized by very high productivity and reliability. 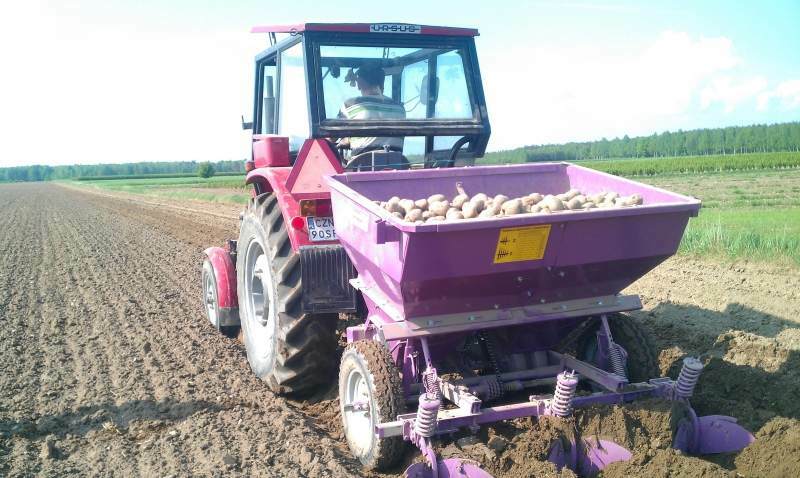 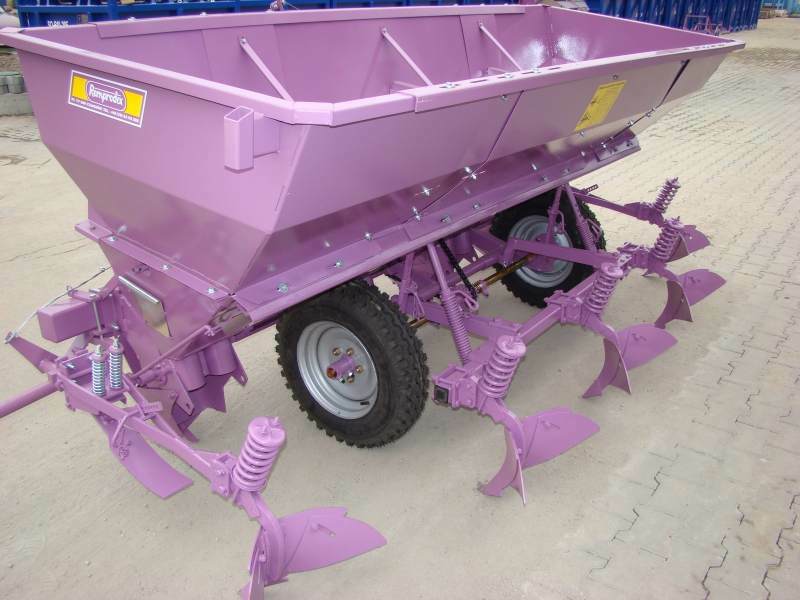 They provide high precision of planting. 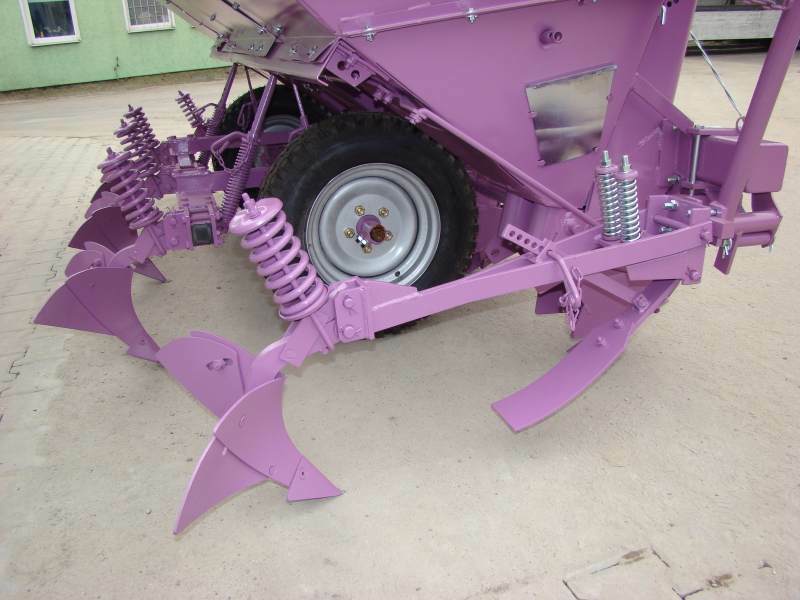 They’ve got adjustment for plant spacing, depth and density of planting ability to change decreasing inserts and increasing ones.